Comment on CNN health stories. 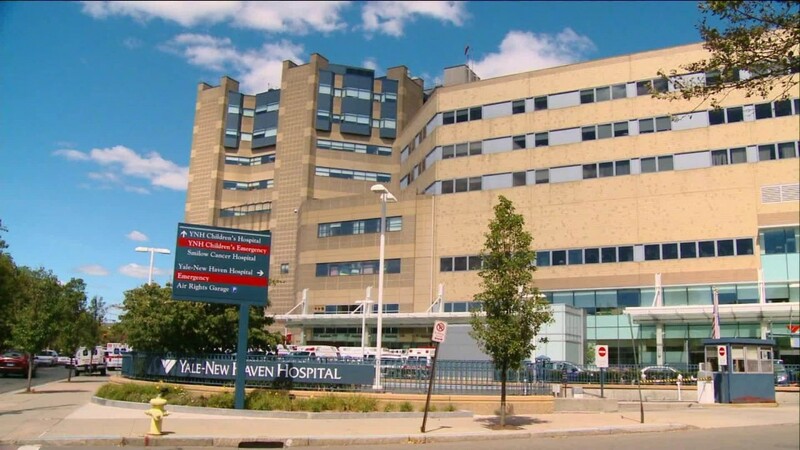 A patient has filed a lawsuit against Yale New Haven Hospital for allegedly removing part of the wrong rib during surgery and then trying to cover up the mistake. CNN affiliate WTIC reports. 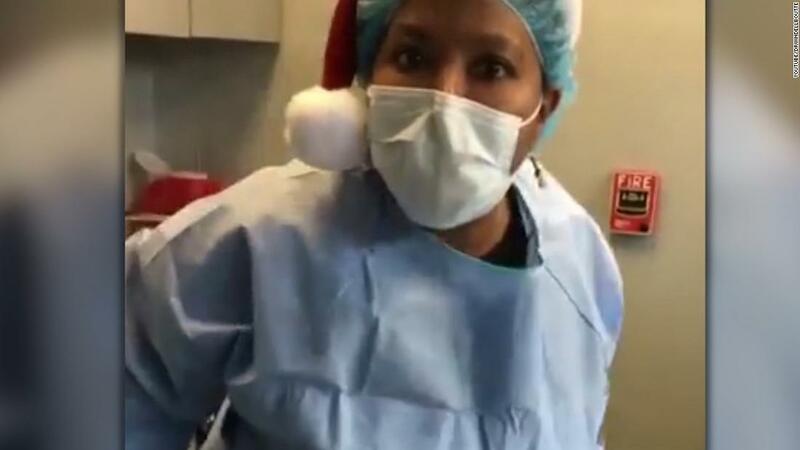 At least seven lawsuits have been filed against a surgeon in Georgia who shared videos of herself dancing on YouTube during surgery while patients are in view and under anesthesia. 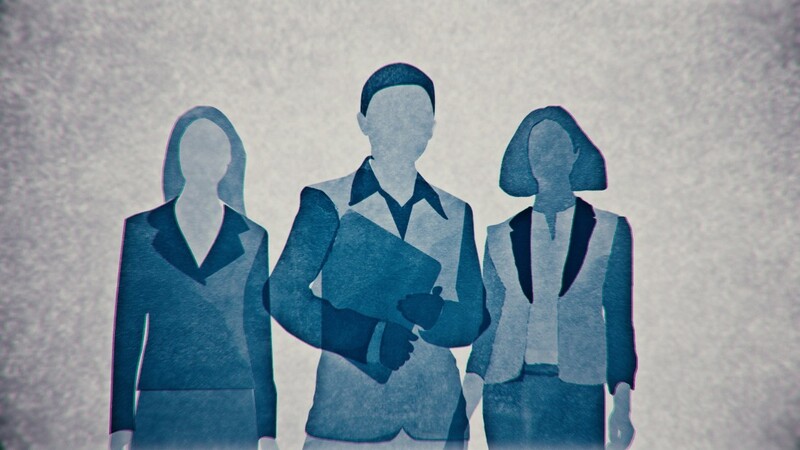 The suits claim she is unqualified and her behavior resulted in poor outcomes including brain damage. 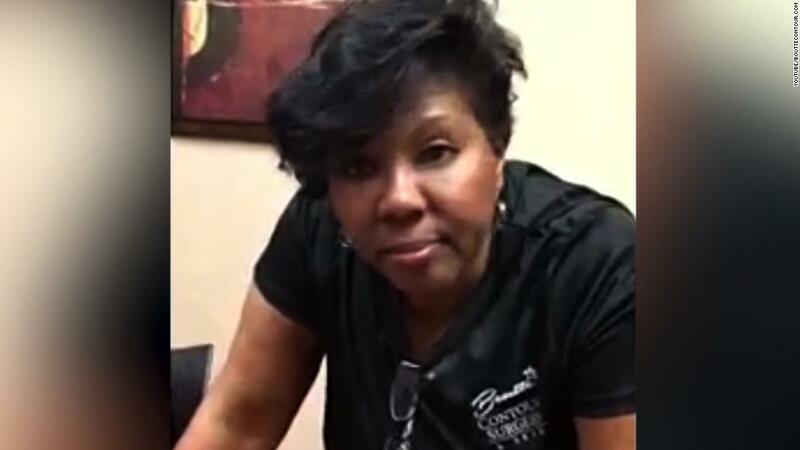 Attorney Susan Witt says nearly 100 women have suffered under the knife of a surgeon in Georgia who shared videos of herself dancing on YouTube during surgery while patients are under anesthesia. CNN’s Kaylee Hartung reports. 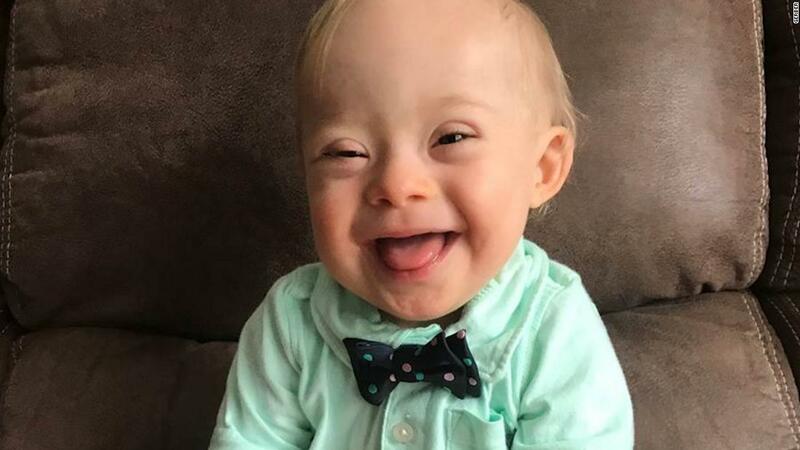 Lucas Warren, who won the Gerber Photo Search 2017, is the first Gerber Baby with Down syndrome. 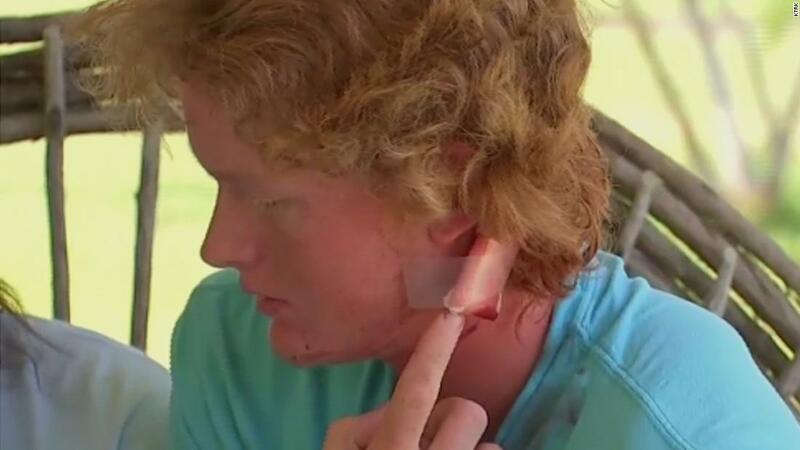 Rome Shubert, a 16-year-old student, describes being shot in the head during the school shooting in Santa Fe, Texas. As Congress debates a new health care bill, Dr. Sanjay Gupta asks: Why is health care in the United States so expensive in the first place? 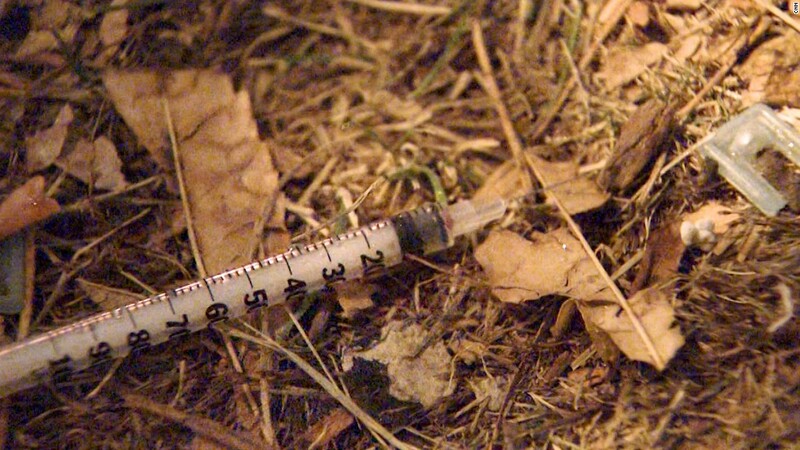 CNN’s Gary Tuchman speaks to drug addicts struggling on the streets of Boston about the opioid crisis engulfing the nation. 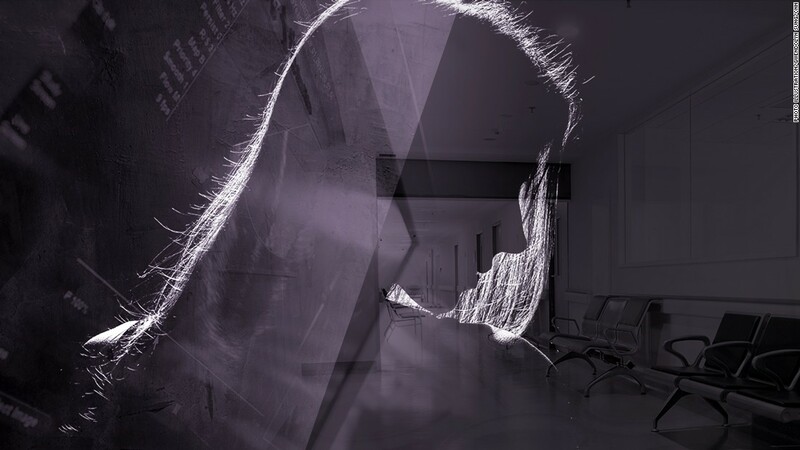 Abortion laws vary dramatically around the world — in some countries it’s a personal choice, in others it’s outright illegal, while for many more countries abortions are accepted only in certain situations. 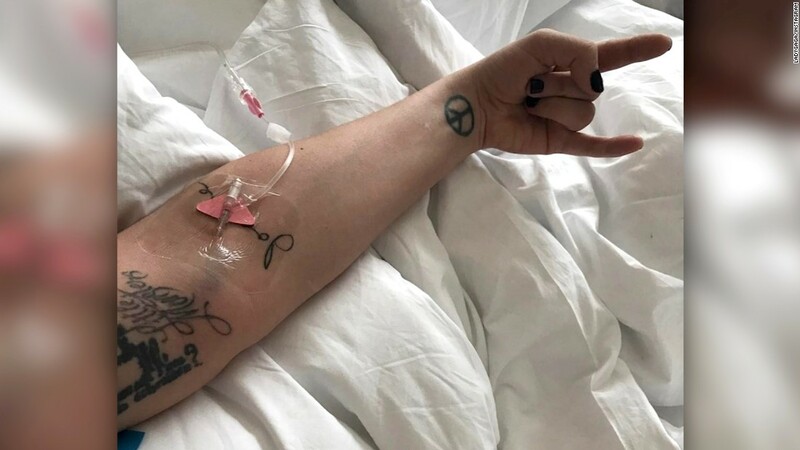 Lady Gaga, whose Netflix documentary is raising awareness of the chronic illness she suffers from, has been hospitalized due to her fibromyalgia. 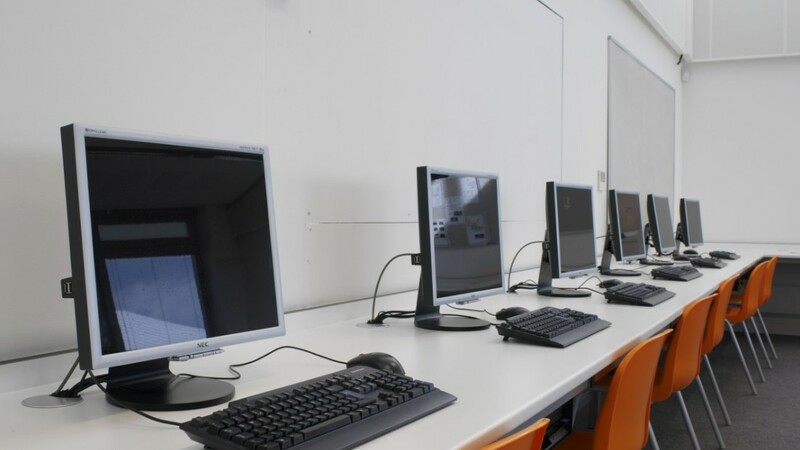 Sitting can be dangerous to your health. Dr. Sanjay Gupta tell us how moving more could help us live to 100. 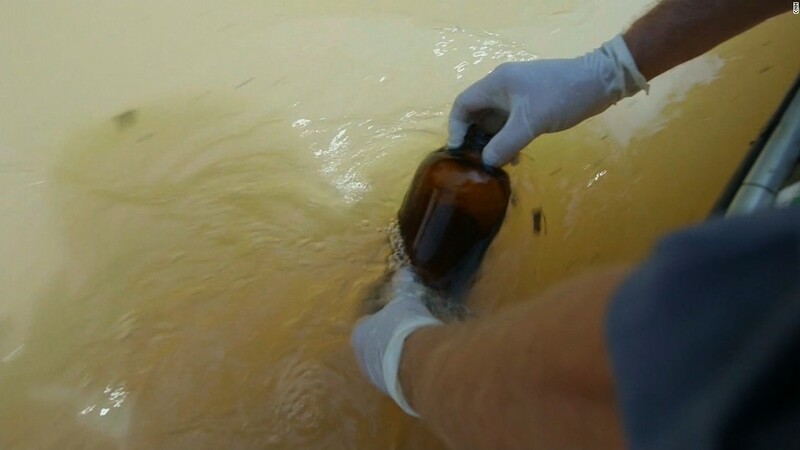 CNN’s Elizabeth Cohen reveals the results of the tests conducted on the floodwaters of Hurricane Harvey. 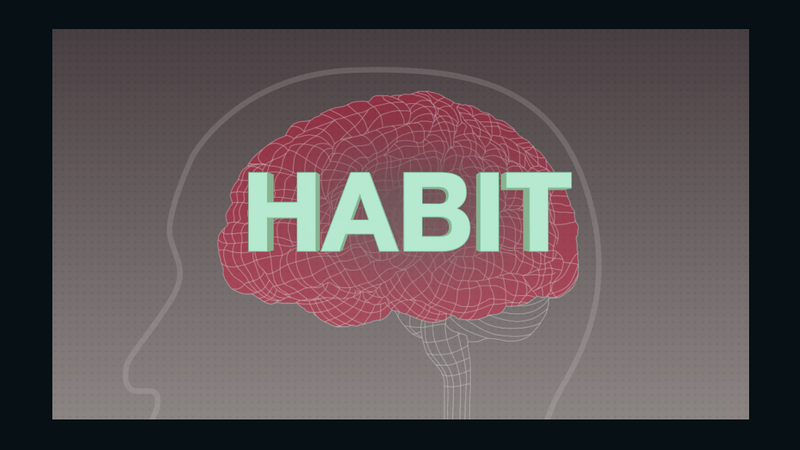 How long does it take for a new habit to stick? 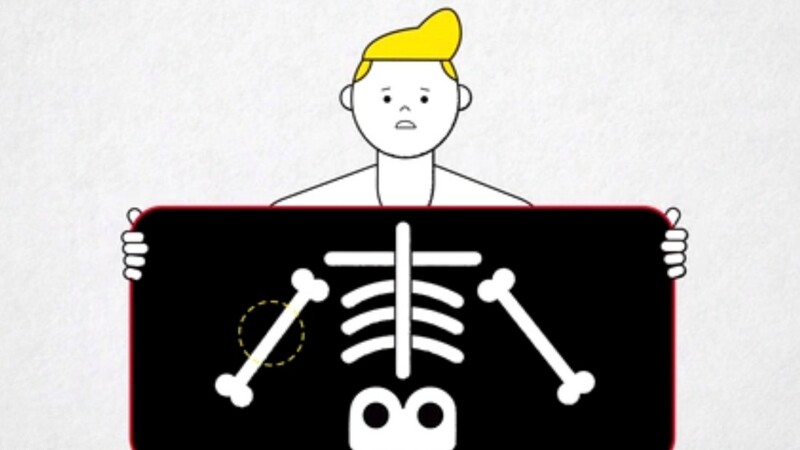 Dr. Sanjay Gupta shows the stages your brain has to go through to keep that New Year’s resolution. 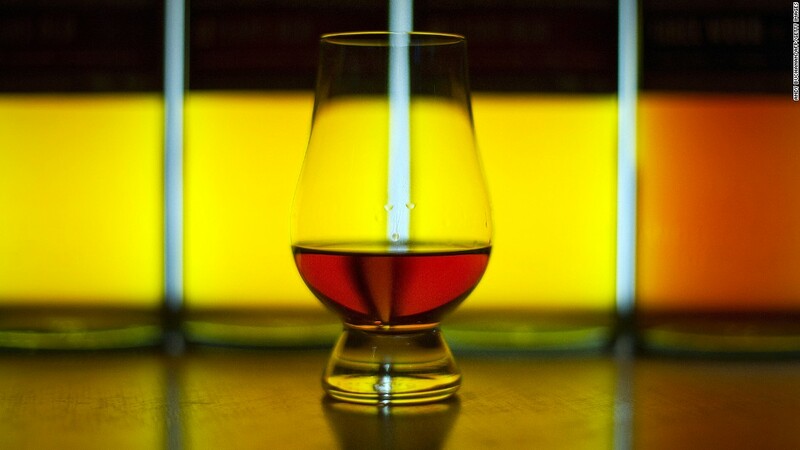 If anyone has suggested adding a little water to your whiskey, you may want to give it a try. A new study explains why that flavor enhancement works. 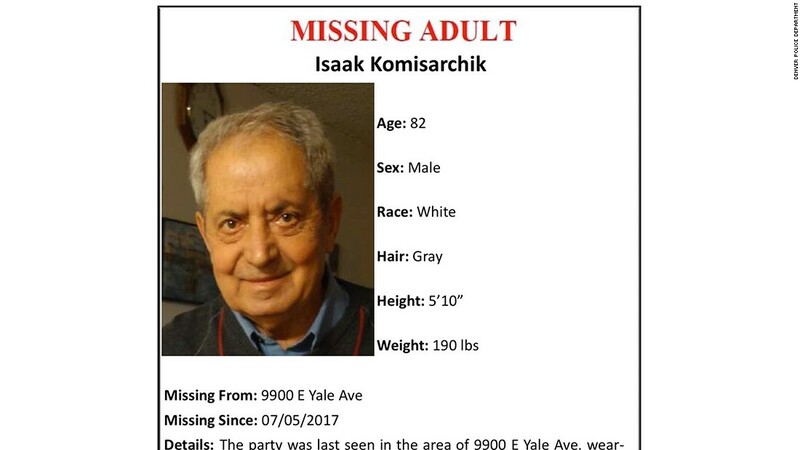 Isaak Komisarchik, 82, was last seen alive on July 5. 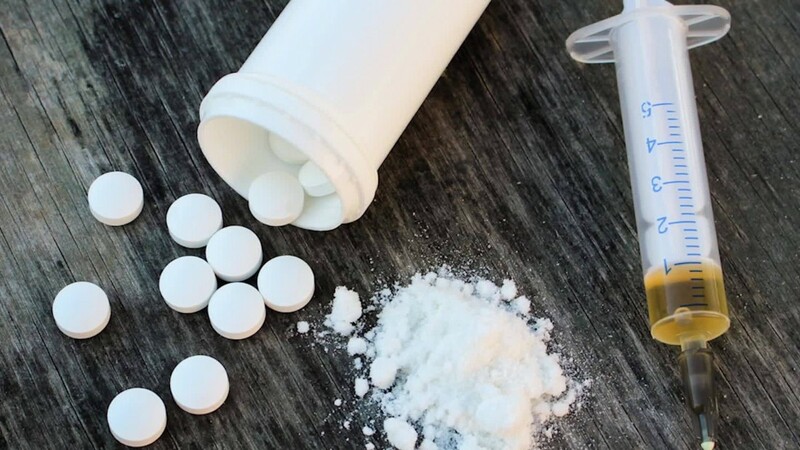 Dr. Sanjay Gupta explains how the powerful prescription painkiller Fentanyl is being misused and how that can be lethal. 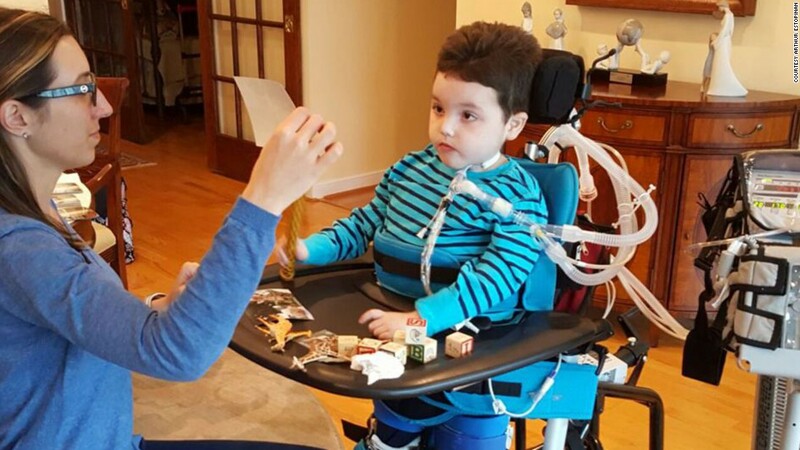 An American father is speaking out about his child’s experience with an experimental treatment that Charlie Gard’s parents are fighting for their baby to access. Enedina Vance opposes piercings for children. 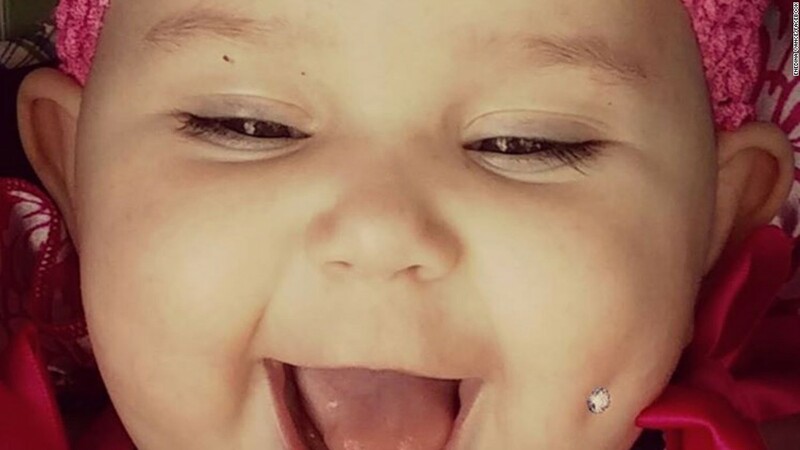 To make her point, she edited a photo of her 6-month-old daughter to make it look like she had a piercing. 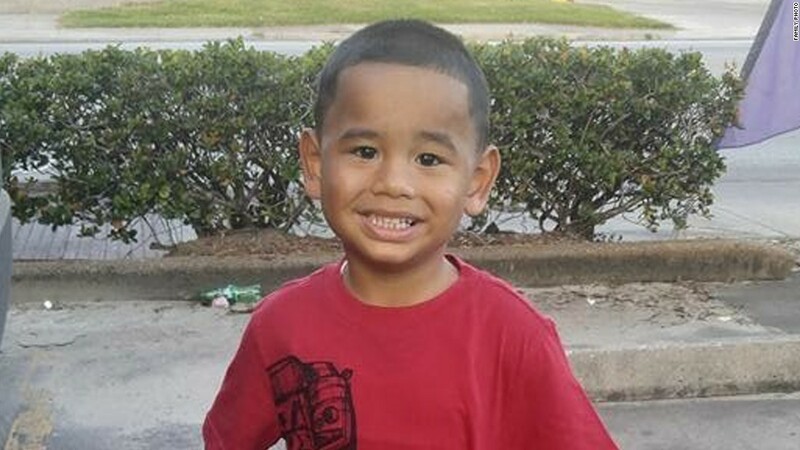 A 4-year-old boy died of a suspected “dry drowning” one week after going for a swim off the Texas coast. KTRK has more. 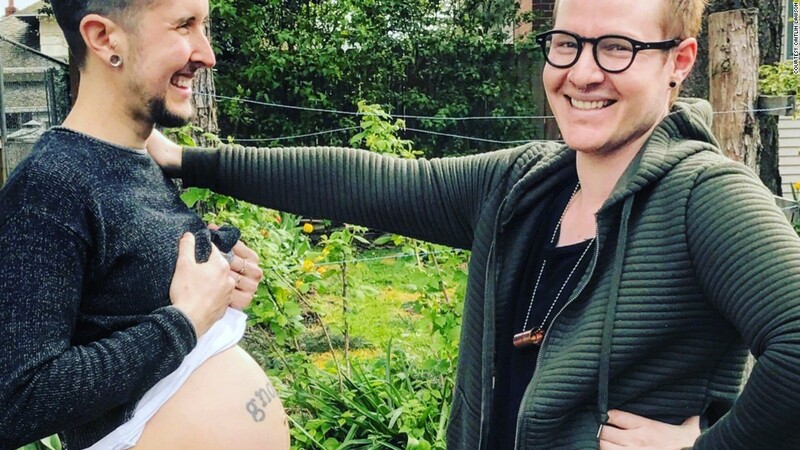 Trystan Reese, a transgender man, and his partner, Biff Chaplow, are expecting a baby in July.